The 3rd CleanSky Summer School will be held September 4-8 in Beijing, China. Keep an eye on this place for more information regarding this event. 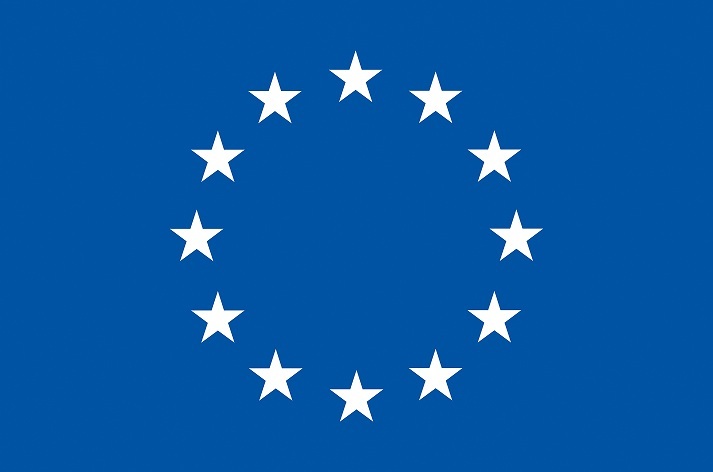 CleanSky is an Initial Training Network (ITN) funded by the Marie-Curie-Actions within the 7th Framework Programme of the European Union (EU FP7). Take a look at our project fact sheet here. Cloud computing is evolving and supported not only in small data centers but also over large scale, energy-efficient new computing infrastructures. Example scenarios of large-scale cloud computing include scientific computing and telecommunication services, where big data and traffic are generated and need to be processed in a cost-efficient manner. CleanSky ITN aims to develop innovative ideas in the emerging areas within the “eco-system” of cloud computing: data center evolution, consolidation and service migration, and beyond, via structural training of young researchers. To achieve this goal, a unique combination of academic institutions and industrial organizations will collaborate together and create a multidisciplinary (computer science, telecommunications, scientific computing and optimization theory), international (four European countries plus USA and China) and intersectoral (public and private; education and industry) environment to embed a pool of young researchers for innovative research in cloud computing. The specific objectives of CleanSky are to develop innovative methodologies and approaches (i) to satisfy application requirements and ensure efficiency within the emerging cloud computing paradigm, (ii) to optimize the energy and provisioning costs of individual data centers, (iii) to consolidate, when necessary, multiple data centers to a small set of cloud data center sites through service migration and cloud resource pooling, and (iv) to exploit renewable energy sources in cloud data centers.